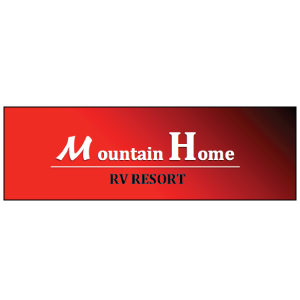 The newest member of the G7 RV Resort Family, Mountain Home RV Park truly is a desert oasis. With large concrete patios and full hook-ups; this Park will not disappoint. Minutes off of exit 95 in Mountain Home and located right next to shopping, Mountain Home is the perfect overnight or long term stay. Featuring 85 foot pull-thrus and classy facilities, Ambassador is located near Idaho’s wine country and convenient to the Boise metro area: the perfect home base for all your activities. Located with easy access to Idaho’s scenic rivers and mountain valleys, yet next door to the Boise metro area, Hi Valley offers a full range of activities right outside your door.